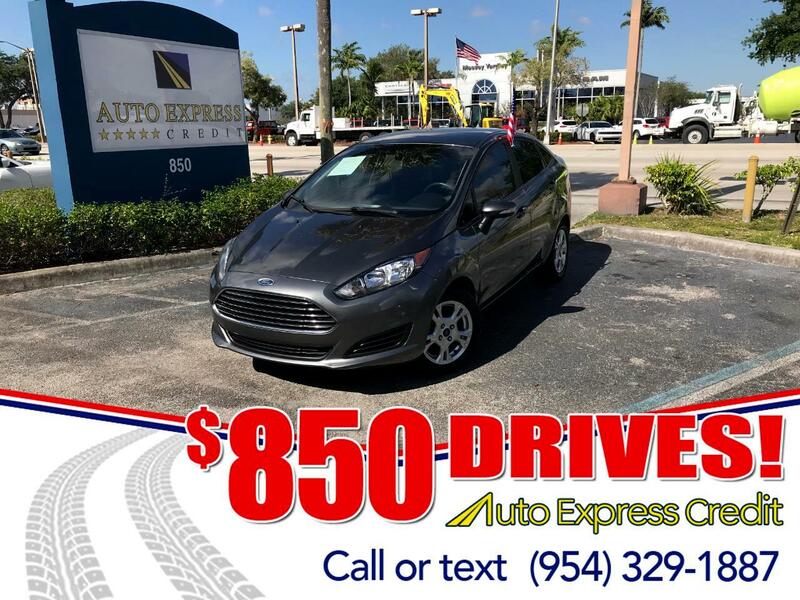 Since it came along six years ago, the Ford Fiesta has established a distinct identity, expressive and fun to drive, nimble and tight, and that's not something you can say about many subcompact cars. It comes as a sedan or a more spirited five-door hatchback. The base engine is a 1.6-liter four-cylinder making 120 horsepower. It isn't exactly quick but it's peppy enough. It comes with a 5-speed manual transmission, which we prefer, or the 6-speed PowerShift automatic, a twin-clutch design that can't hold a candle to the VW/Audi transmission. The big engineering news is the tiny 1.0-liter three-cylinder turbocharged engine (manual transmission), making 123 horsepower and 148 pound-feet of torque. It's more fun than the four-cylinder to drive with spirit; keep the revs up and you'll be a fan. We did this and got more than 40 mpg on a 350-mile test. Even more spirit is found in the Fiesta ST, a hot hatch, a pocket rocket with a 1.6-liter EcoBoost twin-turbocharged four, making 197 horsepower and 214 pound-feet of torque (in overboost mode). It uses a 6-speed manual gearbox, and features upgraded brakes, suspension, steering and tires. Fiesta ST is ready for a track day, something you can't say about many subcompacts. Its competition there might be Mini Cooper S, Hyundai Veloster Turbo, or the larger Volkswagen GTI. For 2016, there's a new interface, Sync 3 replacing MyFord Touch for audio, connectivity, and navigation on a touchscreen or with by voice command. Otherwise, there are no significant changes.